Dr. Keivan Stassun is a Professor of Physics and Astronomy at Vanderbilt University. He is also director of the Vanderbilt Initiative in Data-Intensive Astrophysics and Adjunct Professor of Physics at Fisk University in Nashville. Keivan received his PhD in Astronomy from the University of Wisconsin, Madison. He then served as assistant Director of the NSF-funded GK-12 program at UW-Madison, connecting STEM graduate students with public K-12 schools both to enhance K-12 science teaching and to provide leadership development for STEM graduate students. 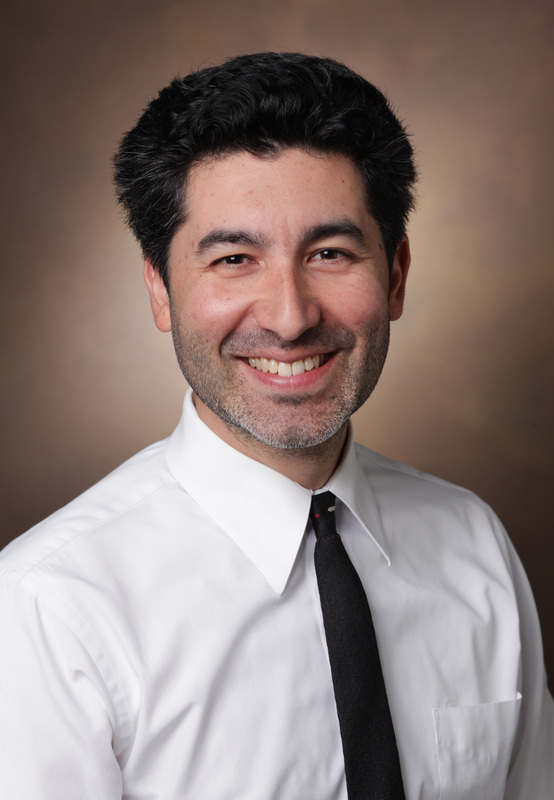 Next, Keivan served for two years as a NASA Hubble Space Telescope postdoctoral research fellow before joining the Vanderbilt faculty in 2003. Keivan has received many awards and honors during his career. He is a Fellow of the American Association for the Advancement of Science, was awarded the American Physical Society Nicholson Medal for Human Outreach, was named a Fletcher Foundation Fellow for his work advancing race relations, and received an NSF Career award and a Cottrell Scholar Award from the Research Corporation. Keivan is here with us today to tell us about his journey through life and science. Keivan Stassun’s research on the birth of stars and planetary systems has appeared in the prestigious research journal Nature, has been featured on NPR’s Earth & Sky, and has been published in more than 100 peer-reviewed journal articles. In 2007, the Vanderbilt Initiative in Data-intensive Astrophysics (VIDA) was launched as a pilot program in astro-informatics, with Stassun as its first director. He serves as chair of the Sloan Digital Sky Survey executive committee, is a member of the Large Synoptic Survey Telescope executive committee, and in 2010 served as a member of the National Research Council’s Decadal Survey of Astronomy and Astrophysics. Keivan is also adjunct professor of physics at Fisk University, and serves as co-director of the Fisk-Vanderbilt Masters-to-PhD Bridge Program. Since 2004, the Fisk-Vanderbilt Bridge Program has attracted 67 students, 60 of them underrepresented minorities (55% female), with a retention rate of 92%. In 2012, Vanderbilt achieved the distinction of becoming the top research university to award the Ph.D. to underrepresented minorities in physics, astronomy, and materials science. Stassun also served as chair of the American Astronomical Society’s Committee on the Status of Minorities. He has served on the Congressional Astronomy & Astrophysics Advisory Committee, and presently serves on the NSF Committee for Equal Opportunity in Science and Engineering (CEOSE), chairs the Workforce and Diversity Committee of the Associated Universities for Research in Astronomy, and serves as an elected Councillor of the American Physical Society. In 2010, Stassun was invited to give expert testimony on “broadening participation in STEM” to the US House of Representatives Committee on Science and Technology.